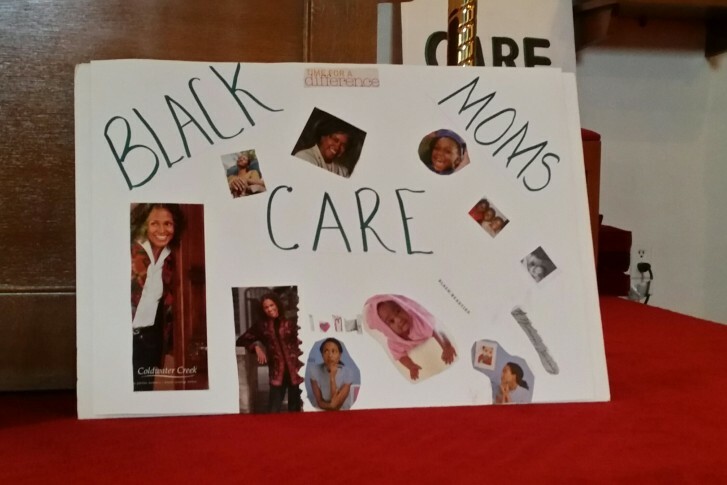 WASHINGTON — This Mother’s Day is dedicated to those in the community who live each day in fear of losing their children to violence or who have lost a child due to violence. Women took to the pulpit at about 40 churches across the Episcopal Diocese of Washington on Sunday to deliver a special message, says Rev. Jocelyn Irving, with the Episcopal Church of the Atonement in Southeast. Irving is the longest serving black female rector in the Episcopal Diocese of Washington. This wasn’t a Mother’s Day celebration, rather, it was a day of prayer: “It’s something very hard to rejoice when you think of our children who have died,” Irving says.